Worcestershire sauce is a tasty, dark brown liquid traditionally used to flavour meats, fish, Welsh rarebit (toast covered with a cheese and beer sauce), and Caesar salads. It’s also added to certain cocktails, such as the Caesar and the Bloody Mary. 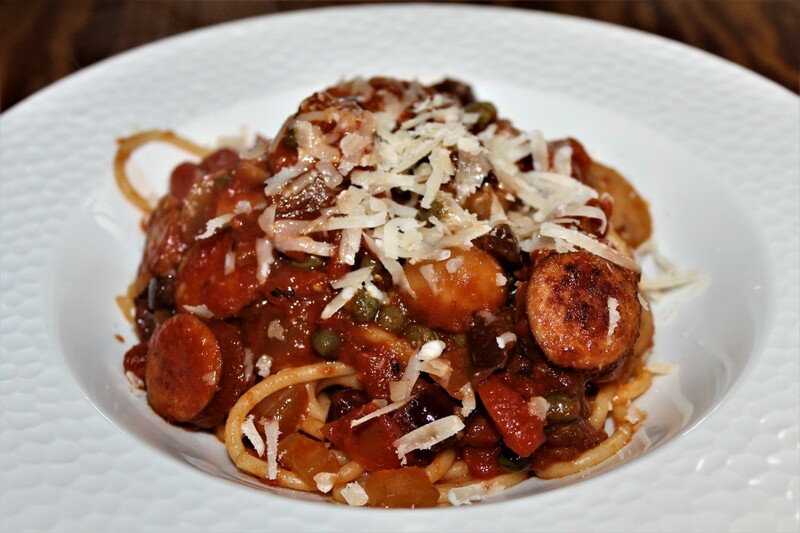 The sauce is a complex mixture of many different ingredients, including anchovies, tamarind extract, molasses, onions, garlic, spices, and vinegar. Its rich taste is produced by fermentation. The first commercial Worcestershire sauce was created in 1837 by two chemists named John Wheeley Lea and William Henry Perrins. They lived in the city of Worcester in England. The most common brand of the sauce today is known as "Lea and Perrins" Worcestershire sauce. It's the brand that I grew up with and that I nearly always have in my kitchen. The city of Worcester is located in the county of Worcestershire, which is situated in the west midlands region of England. The pronunciation of the word "Worcestershire" is a puzzle for many people, since it doesn't match the word's spelling. The word is generally pronounced woo (as in WOOf) -ster-sher. Although the pronunciation of Worcestershire given in the video above is common, according to the Lea and Perrins website the word can also be pronounced WOOS-ter-sheer and WUST-ter-shire. There’s a nice little story about the history of Worcestershire sauce which appears on the Lea and Perrins website and in other places, although some people have doubts about its accuracy. Lord Sandys had been traveling in Bengal, where he had eaten a delicious sauce. When he returned to his home in Worcester, he gave Mr. Lea and Mr. Perrin a list of ingredients found in the sauce and asked the chemists to create it. They did so, but the resulting liquid tasted horrible. The containers of sauce were placed in a cellar and ignored. Much later—eighteen months to several years, according to different sources—the chemists rediscovered the sauce. The liquid had fermented and tasted delicious. Lea and Perrins sauce was born. The Lea and Perrins company was started to make and distribute the sauce. The manufacturing plant in Worcester is still very active, although it's now owned by Heinz. The sauce is shipped around the world. The exact recipe is carefully kept secret. Today other companies create their own versions of the sauce. The city of Worcester in England is the home of Worcestershire sauce. In 1839, John Duncan of New York brought some Lea and Perrins Worcestershire sauce to the United States. The product was an immediate success. Over the next few years, Duncan imported large quantities of the sauce into America. The ingredients listed on a bottle of Worcestershire sauce—at least on the form of the sauce that is available in my local stores in Canada—are malt vinegar, spirit vinegar, water, molasses, sugar, salt, anchovies, tamarind extract, onion, garlic, spice, and natural flavour. In order to make the sauce, the ingredients are mixed and the resulting liquid is fermented in wooden casks for eighteen months. The ingredient list varies slightly depending on the country where the sauce is sold. For example, the British Lea and Perrins website lists cloves and chili extract as ingredients and leaves out the malt vinegar. The ingredients which the Lea and Perrins company tries to keep secret are the spices and the natural flavours. In 2009, it was reported that a company accountant named Brian Keogh had found some leather-bound books in a skip outside the Lea and Perrins factory. The books contain information dating from the mid 1800s and early 1900s. 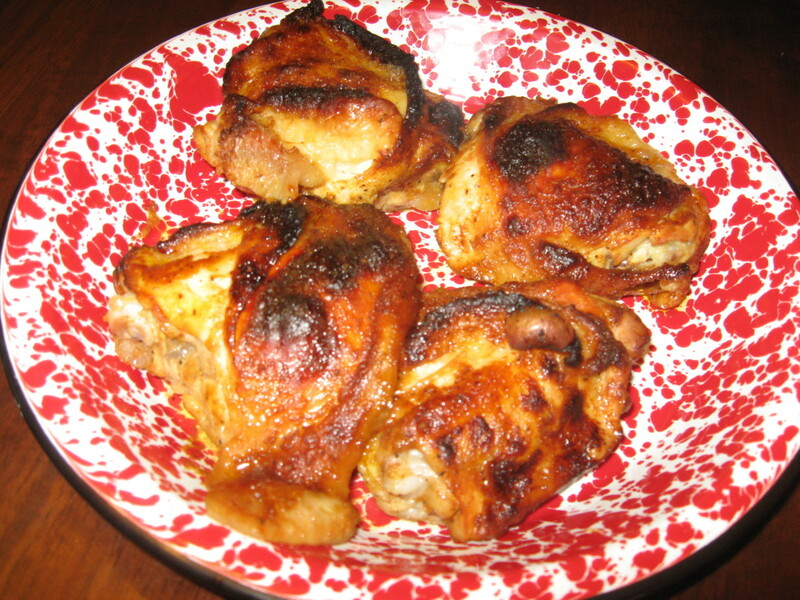 The information suggests that originally soy, lemon essence, cayenne or chili peppers, cloves, pickles, and shallots were added to the anchovies, tamarind, garlic, salt, sugar, vinegar, and water in the sauce. The books are now kept at the Worcester City Museum. The King of Queens Tries to Pronounce "Worcestershire"
In this article, I describe the nutritional highlights of Worcestershire sauce ingredients for general interest. 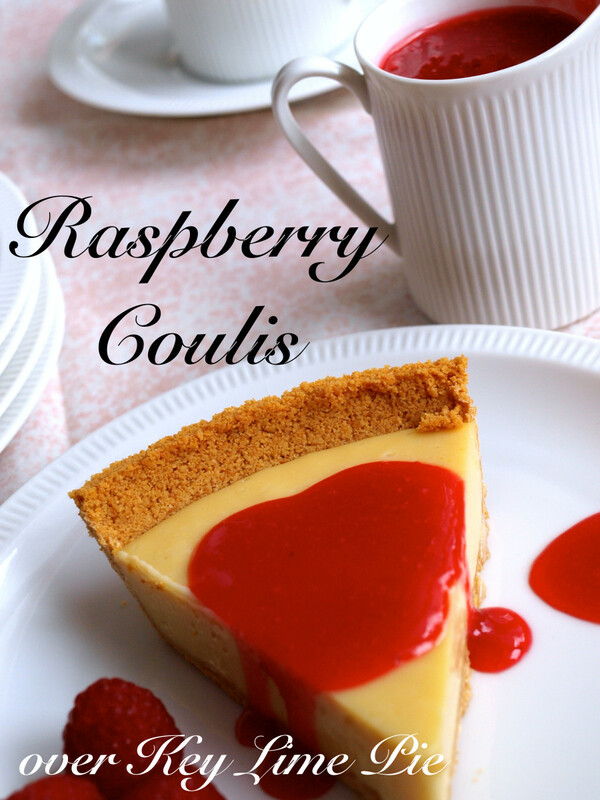 Since the sauce is used as a condiment, it provides only small quantities of each ingredient. The ingredients would need to be eaten as food in order to benefit from the nutrients. Anchovies are always present in Worcestershire sauce, which is essentially a fermented fish sauce. This type of condiment has been popular for a long time. For example, garum was eaten in Ancient Greece and Ancient Rome. 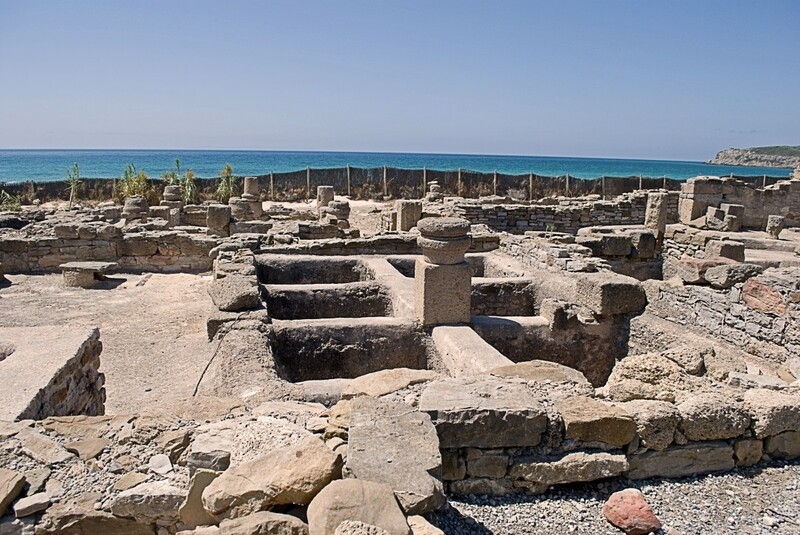 Garum was a sauce made from salted fish that were left in the sun to ferment. Anchovies are small, silvery fish that have blue tints on their surface. They live in schools in temperate oceans. Like salmon, sardines, and some other fish, anchovies contain an oil that is rich in omega-3 fatty acids. Nutritionists tell us that we should all be eating this type of oil. It seems to have important health benefits, including helping us to maintain a healthy heart. Anchovies are also a good source of niacin, which is one of the B vitamins. Fresh anchovies have quite a mild taste, but after the fish are processed and packed in oil and salt they develop a strong flavour. 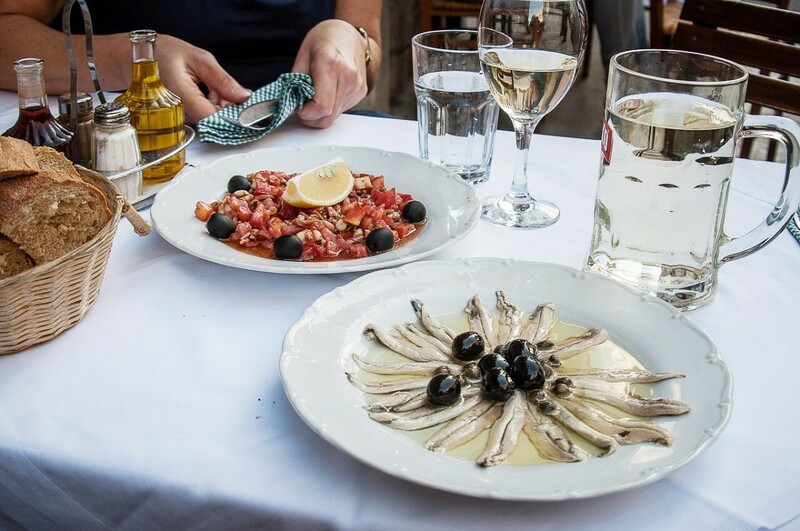 The addition of salt may give anchovies a high sodium content. Tamarind extract is an important component of Worcestershire sauce. 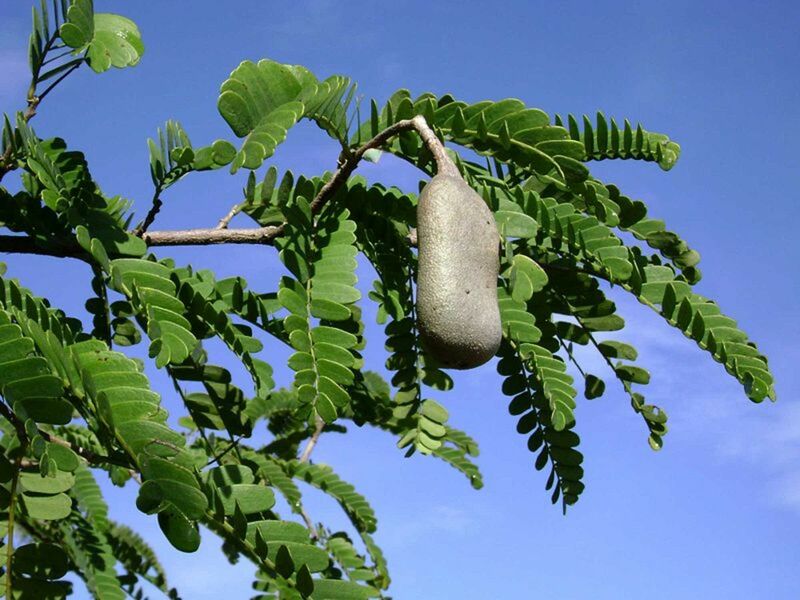 Tamarinds are bushy, tropical trees that are native to Africa and are cultivated in many countries, including the southern United States. They are slow-growing and long-lived plants. The flowers are yellow with orange or red streaks, Unlike the inconspicuous flowers, the large, pod-like fruits are very noticeable. The fruit contains a pulp and seeds. The pulp is edible and is brown or red brown when the fruit is ripe. It's said to have a "sweet-sour" taste. It's high in both sugar and acid and is a good source of calcium, which is unusual for a fruit. It's also a good source of magnesium, potassium, iron, some of the B vitamins, and fibre. Molasses is a by-product of the sugar refining process. It's a thick, dark syrup with a rich taste. It's often made from sugar cane juice but may also be obtained from sugar beets. Three types of molasses exist. Their name and properties depend on how often they have been boiled. To make light molasses, the juice of sugar cane plants is boiled to make the liquid more concentrated. Solid sugar crystallizes out of the solution and is removed. The syrup left after this first boiling and extraction is called light molasses. If light molasses is boiled and more sugar removed, the remaining syrup is called dark molasses, or simply molasses. 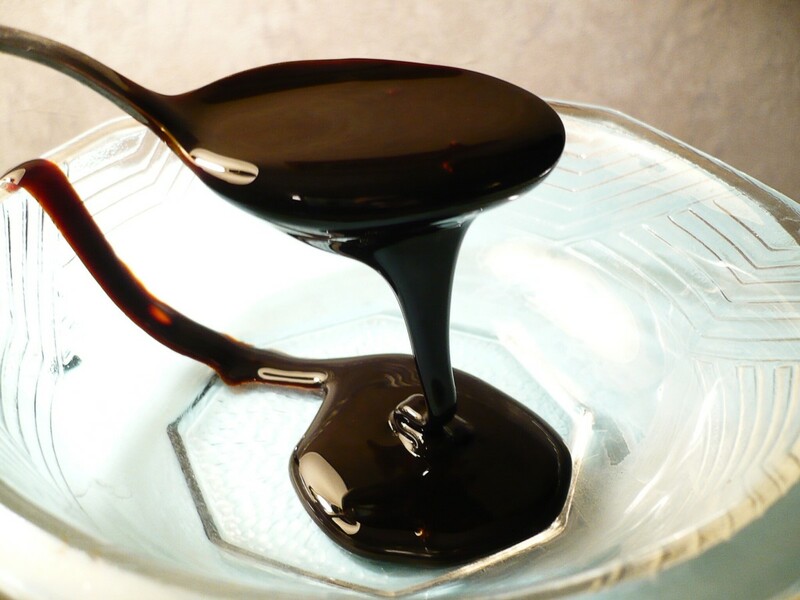 Dark molasses may be boiled and concentrated so that even more sugar can be extracted. The final syrup is known as blackstrap molasses. It's the darkest in colour of all the syrups and the least sweet (although it still contains dissolved sugar, or sucrose). It also contains the highest concentration of dissolved nutrients. Many types of vinegar exist. Common varieties include white, malt, wine, rice, apple cider, and balsamic vinegar. There are many other kinds that can be explored. All varieties consist of a dilute solution of acetic acid in water, but the presence of other chemicals gives the different types of vinegar distinct flavours. The basic process of vinegar production starts with the production of alcohol when yeasts ferment sugars. Bacteria then convert the alcohol into acetic acid. Slight modifications of these steps as well as variations in the starting material produce the different kinds of vinegar. Malt vinegar is made from malted barley. During the malting process, the barley grain germinates. As it germinates, its starch is changed into maltose. The germinated grain is then dried with hot air and is known as malted barley. Malted barley is mixed with water and yeast and brewed (fermented) to make ale. The ale is used to make a flavourful vinegar. 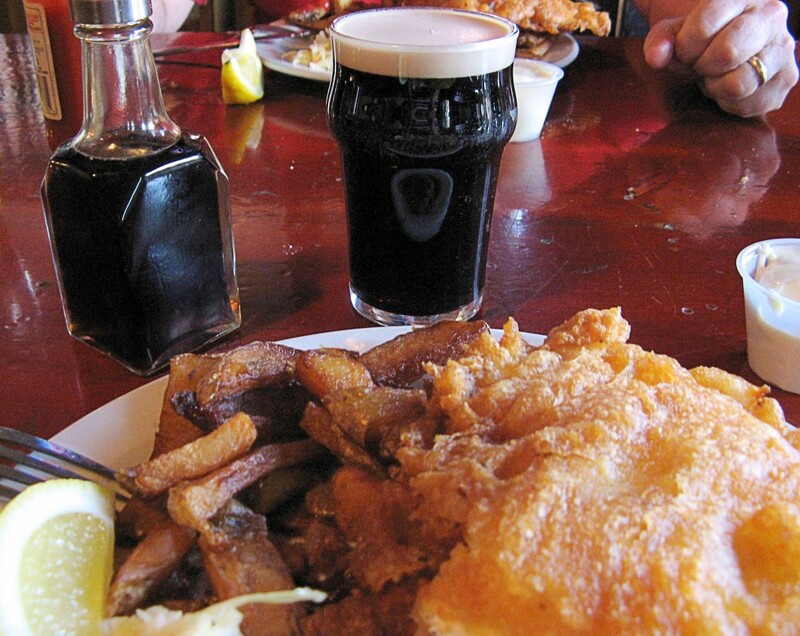 Malt vinegar is dark brown in colour and is traditionally sprinkled on English-style fish and chips. Distilled, spirit, or white vinegar is made by the fermentation of distilled alcohol. It's colourless and is the most common type of vinegar bought by most people. The presence of acetic acid gives the vinegar a tangy taste, but the product lacks the extra flavour components of malt vinegar. 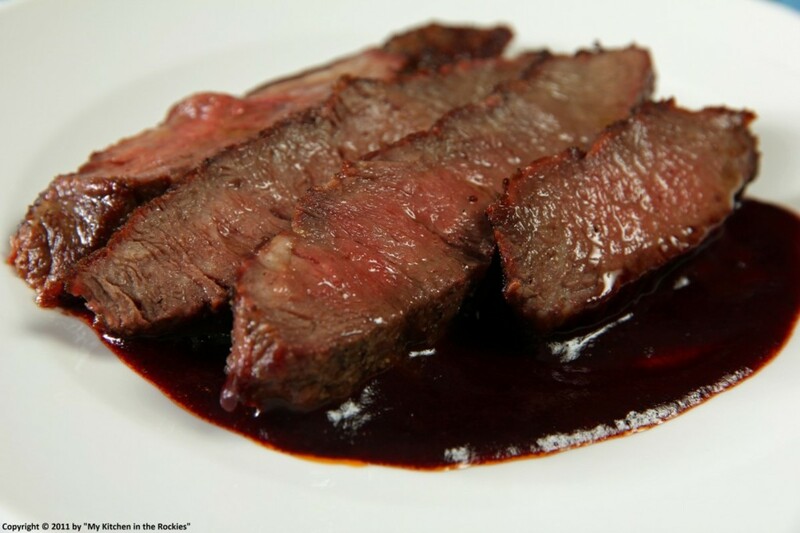 Worcestershire sauce is a great addition to many types of meats and seafood. It goes well with burgers, grilled meats, and stir-fries. It's also a good addition to marinades and dipping sauces. Some people add it to beans or salads. In addition, the sauce is an essential ingredient in Welsh rarebit and some cocktails. 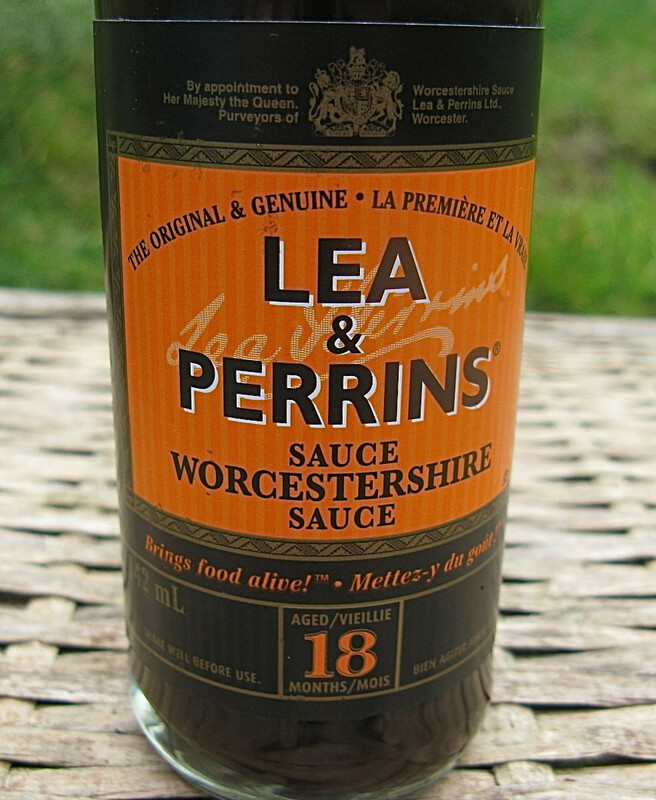 Lea and Perrins says that their Worcestershire sauce is free of gluten. This claim applies to the British version of the sauce, which doesn't contain malt vinegar. Barley contains gluten, but there is a controversy about whether enough gluten remains in malt vinegar to harm people with celiac disease. Gluten can be dangerous for people with this disease. The malting and fermentation processes are believed to remove gluten, but perhaps not all of it. Expert advice should be sought if someone who is intolerant to gluten wants to use a version of the sauce that contains malt vinegar. The University of Chicago Celiac Disease Center says that people with the disorder should avoid malt vinegar. The center also says that distilled vinegar is fine for people with celiac disease. According to Lea and Perrins, the sauce is free of preservatives and the only potential allergen in the ingredients is the anchovies. The sauce is quite high in salt, but it contains much less salt than soy sauce. The product is sold in a reduced sodium version, although I've never seen this in my local stores. Celiac disease is a disorder in which gluten ingestion causes damage to the small intestine. Untreated celiac disease can be a serious condition. The symptoms of the disease and the intestinal damage can generally be eliminated if the person avoids gluten in their diet. If you've never tried Worcestershire sauce before, it's a good idea to start with a small quantity. The sauce has a strong and assertive taste. I love it, though. It's a great condiment to keep in the kitchen because it adds flavour to many different kinds of food. Since Worcestershire sauce is quite high in salt, it's not something to add to every meal. Still, it's very useful in a kitchen that has a collection of herbs, spices, and condiments. The right combination of these can provide a delicious and very interesting taste to foods. Is Worcestershire sauce a condiment? Yes. A condiment is defined as a spice or sauce that imparts flavour to a meal or enhances flavour that is already present. Worcestershire sauce certainly does this. I think it's a delicious condiment. I prefer it to ketchup. How much Worcestershire powder should I use in place of Worcestershire sauce? I’ve never seen or heard of Worcestershire powder before, so I can’t say how much to use. If the instructions aren’t on the packet or on the manufacturer’s or seller’s website, I suggest that you use just a sprinkle to begin with and then next time use a bit more if the flavour wasn’t strong enough. Hi, ologsinquito. I'm glad to find another fan of Worcestershire sauce! Thanks for commenting. I've always liked this interesting tasting sauce. Growing up, whenever steak was served, a bottle of Worcestershire was also on the table. Hi, PaisleeGal. I always use the original Worcestershire sauce too! I love its taste. Thanks for the comment. Good article. Worcestershire sauce (no matter how it's pronounced) is a staple in my kitchen. I've tried knock off brands but always go back to the original Lea & Perrin. Interesting read. Thanks ! Thanks for the visit, drbj. It is a strange word to pronounce! Now that I know the proper pronunciation of Worcestershire sauce, I will ask for it in steak restaurants with no trepidation whatsoever thanks to you, Alicia. Your good deed for the day! Thank you very much, Lesley. I appreciate the comment and the vote. I agree, Welsh rarebit with Worcestershire sauce is delicious! 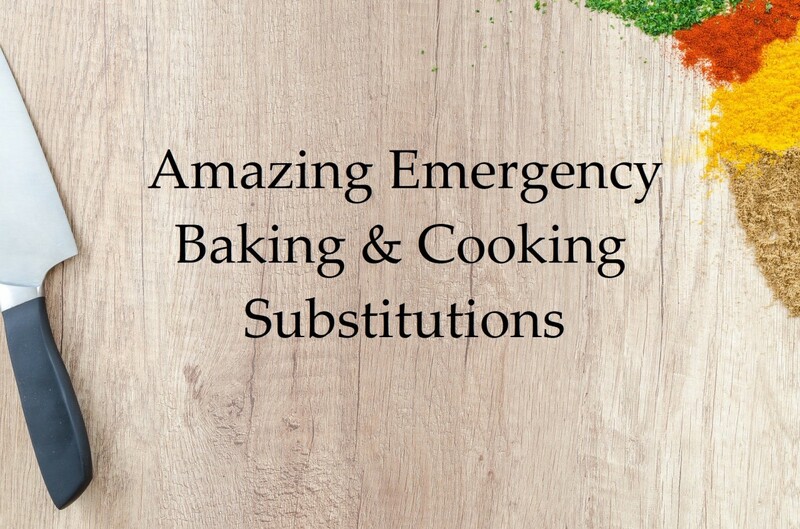 Hi Alicia, I love worcestershire sauce and it's delicious in welsh rarebit - really enjoyed reading the history of the sauce, a great hub thank you and voted up. Hi, teaches. Worcestershire sauce is one of my favorite condiments too! I like the way that it enhances the tastes of foods. Thank you for commenting. 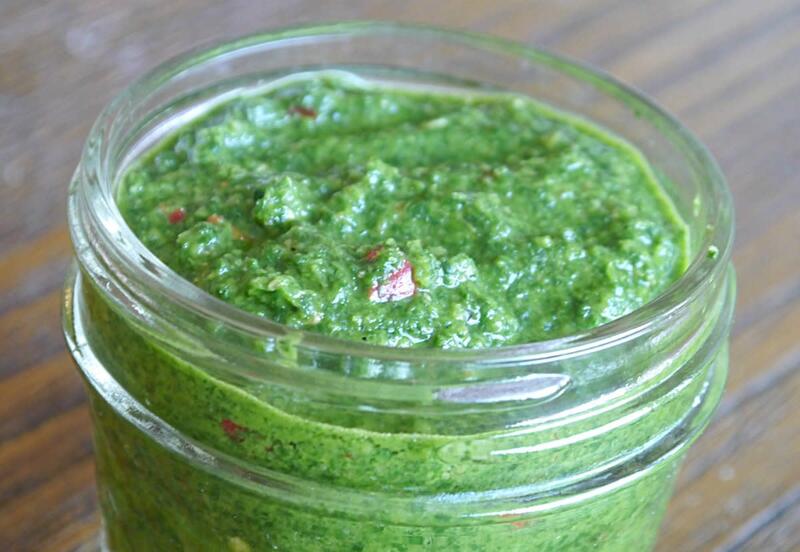 This is one of my favorite condiments on meat, veggies and some salads. Interesting bit on the history of the sauce. I love the video of King of Queens and remember this episode. It's a hard word to pronounce and fun to say. Hi, Tom. I love Worcestershire sauce too! It gives a great taste to foods. Thanks for the comment and the votes. Really enjoyed reading this interesting hub, love Worcestershire sauce use it all the time . Hi, Nell. The different ways of pronouncing words are very interesting! My family and our friends always used to say "Woostersher" when we lived in Britain, but the other ways of saying it are just as good, as you say! Thanks for the comment and the information. I love Worcestershire sauce, I tend to have it on cheese on toast, or add it to a tomato juice. I loved the video! lol! Its actually pronounced wooster and shire, as in Frodo of the shire! lol! but many people including me say wooster sheer. both are right all depending on where you come from. For example I live in Buckinghamshire pronounced, buck in ham shire, or sheer. Whereas the Scots say Shire, as in hire! we are a complacated lot! lol! great info, and thanks for sharing! Thank you for the visit and the comment, Dave. Thank you very much, rjsadowski. It's nice to meet you! Everything I always wanted to know about Worcestershire sauce and more. A very interesting article.